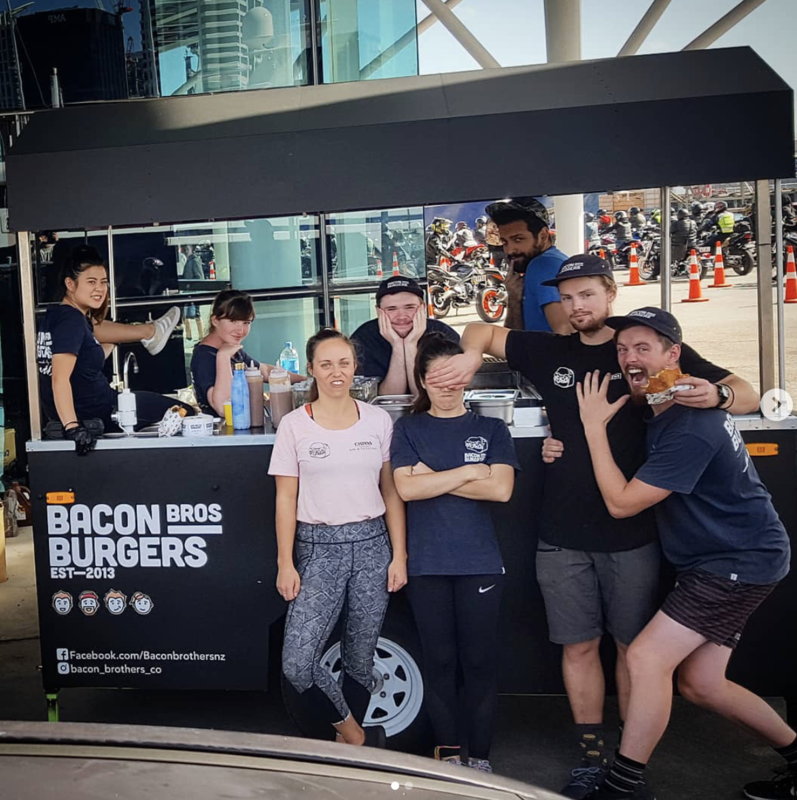 We’ve just launched our very first Burger Bar at 255 Saint Asaph Street, Christchurch inside the Little High Eatery. 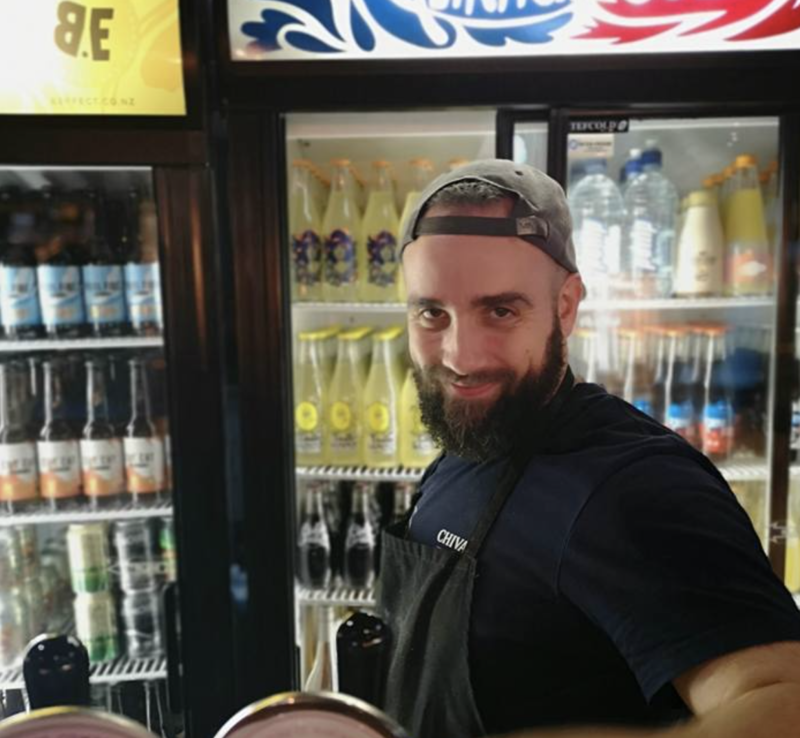 Why not come on down and share some great food, a hug and a laugh or two. 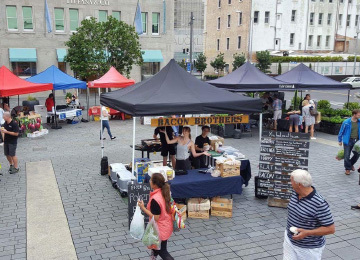 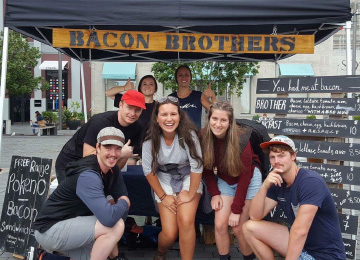 We like to take part in all kind of events so you might see one of the Bacon Brother’s Stalls in a city near you. 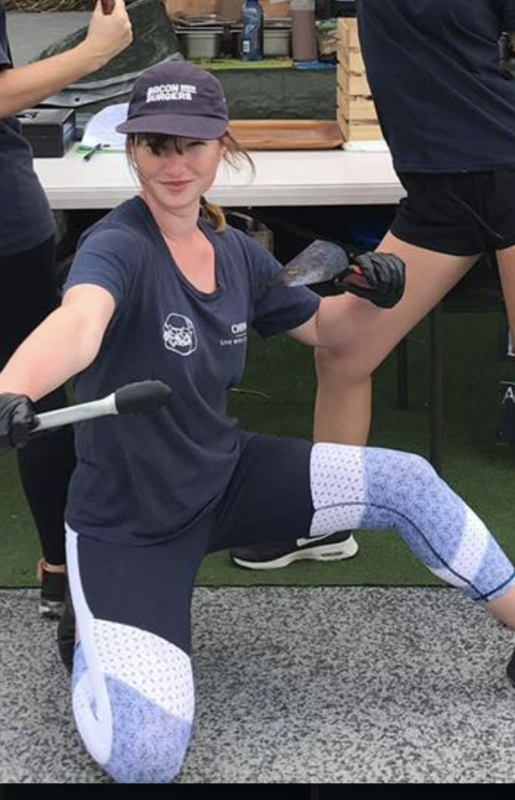 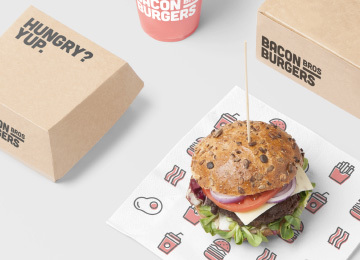 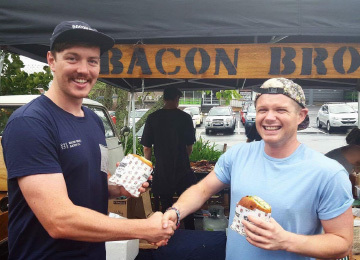 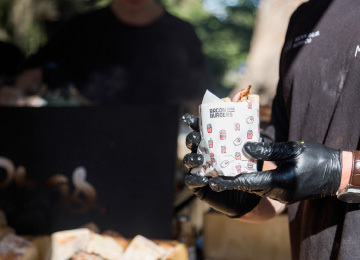 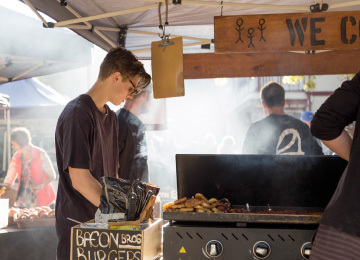 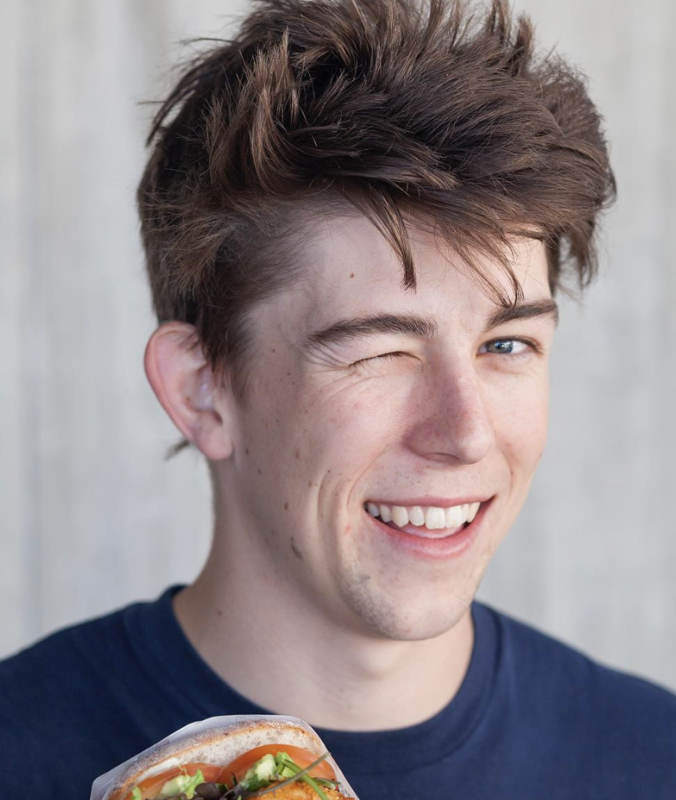 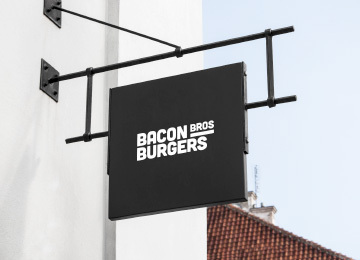 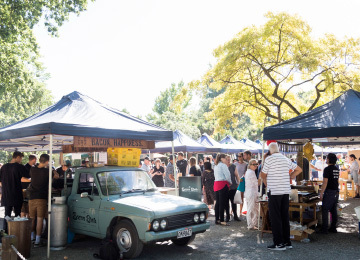 We’ve recently been in Auckland supplying the freshest bacon butties. 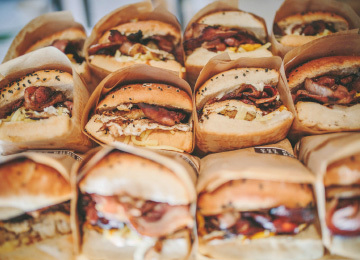 If you have an event you’d like us to cater for, please get in touch!